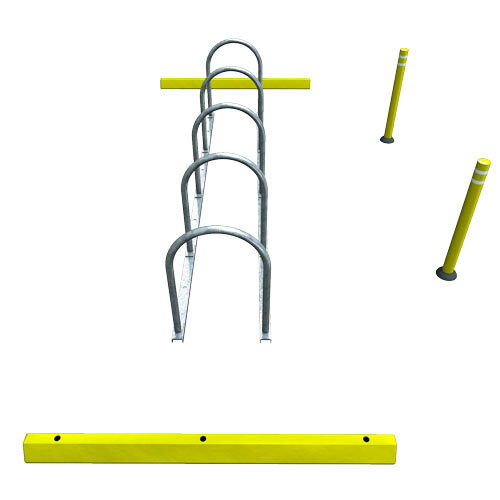 A variety of rack styles may be used to build your bike corral. Got questions or want something customized? Give us a call! 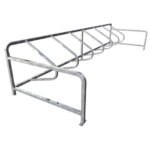 Rails are always galvanized regardless of rack finish.